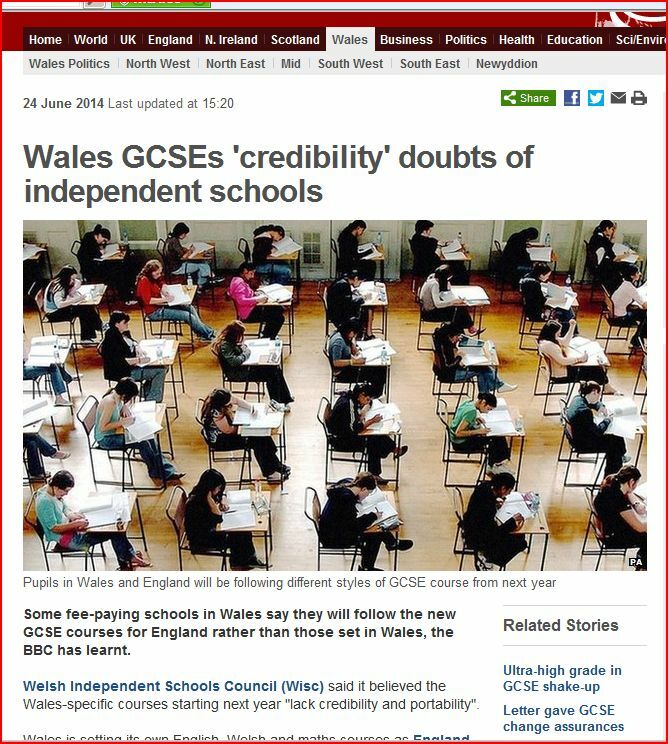 Welsh concerns about GCSEs portability: Will Northern Ireland schools follow? 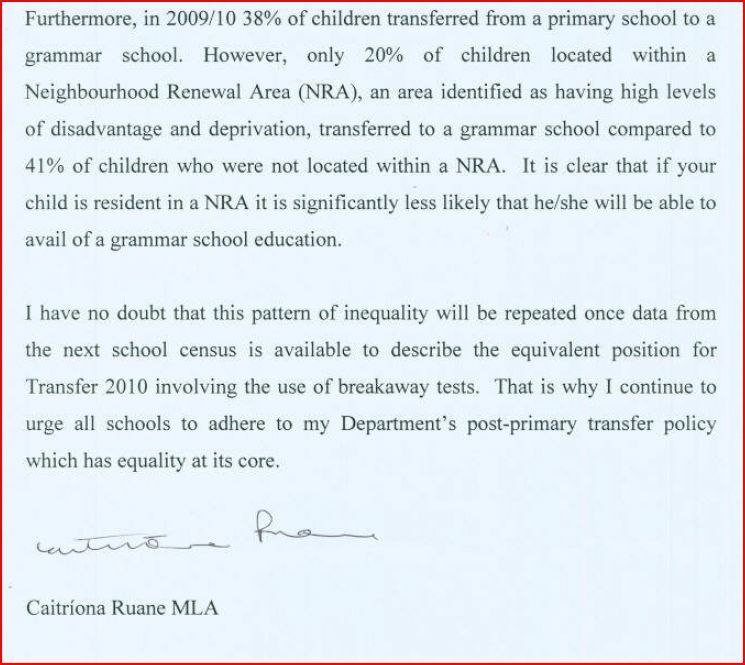 Concerns were raised by Jim Allister MLA over portability issues surrounding GCSEs after Northern Ireland Education Minister, John O’Dowd indicated that he would not follow Michael Gove’s reforms. 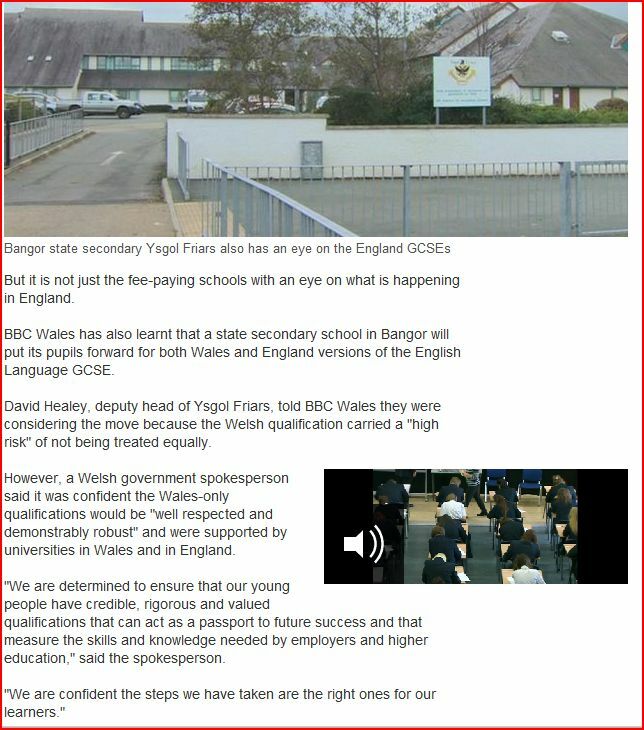 Given the concerns now raised by many schools in Wales over Welsh Board exams resulting in English Board exams being preferred it can only be a matter of time before similar concerns are raised in Northern Ireland. 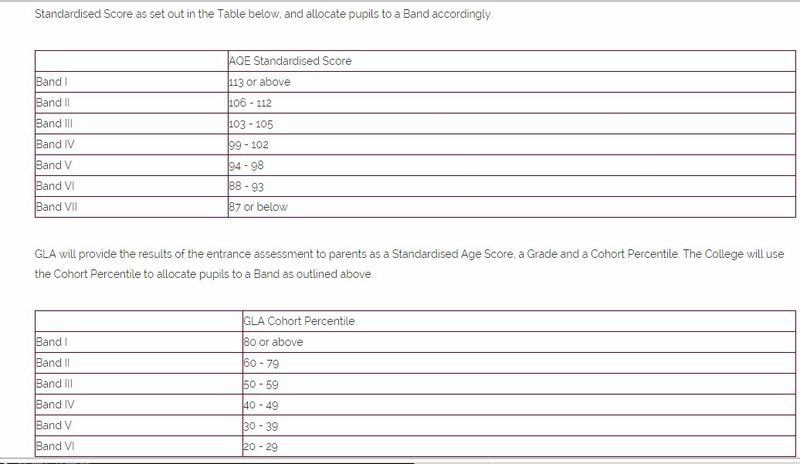 Ofqual http://www.ofqual.gov.uk/are investigating a complaint about CCEA’s handling of this years A-Level Chemistry results. 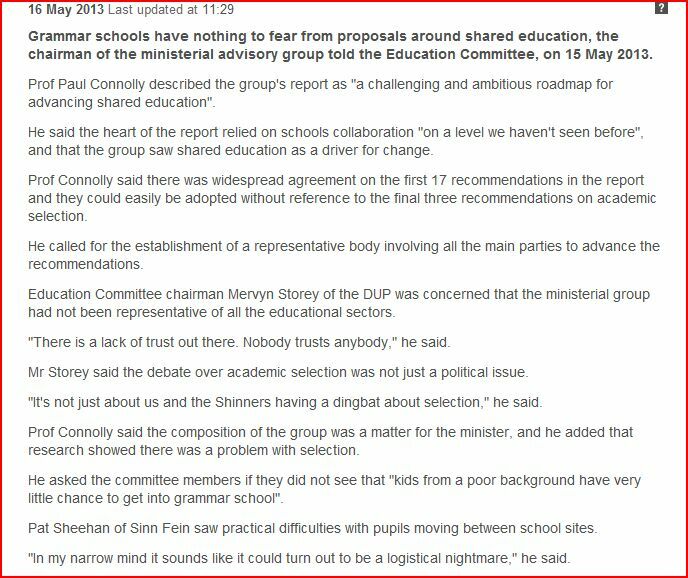 For once CCEA will not have the final word in investigating their own shortcomings. 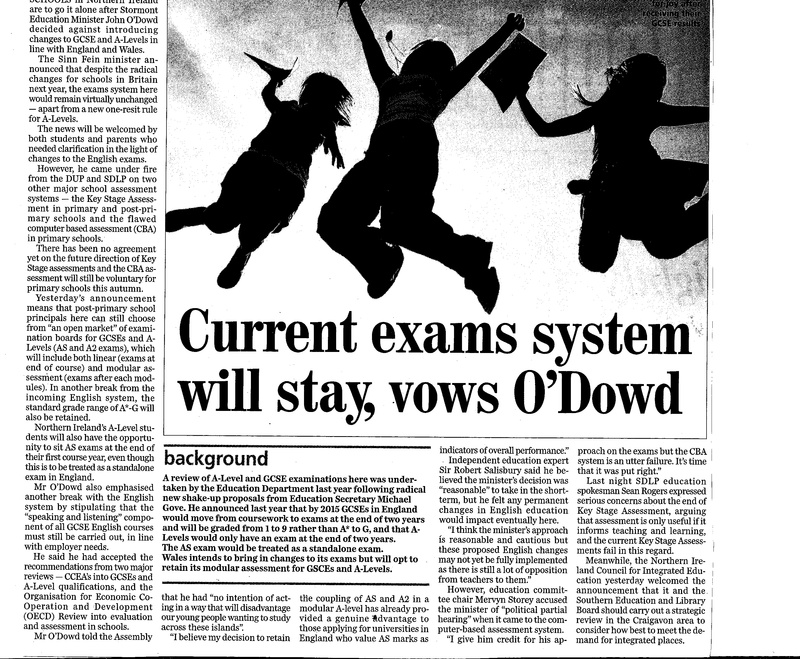 The Education Minister must consider whether the appointment of Gavin Boyd to chief executive of CCEA marks him out as the right man to fall on his sword. 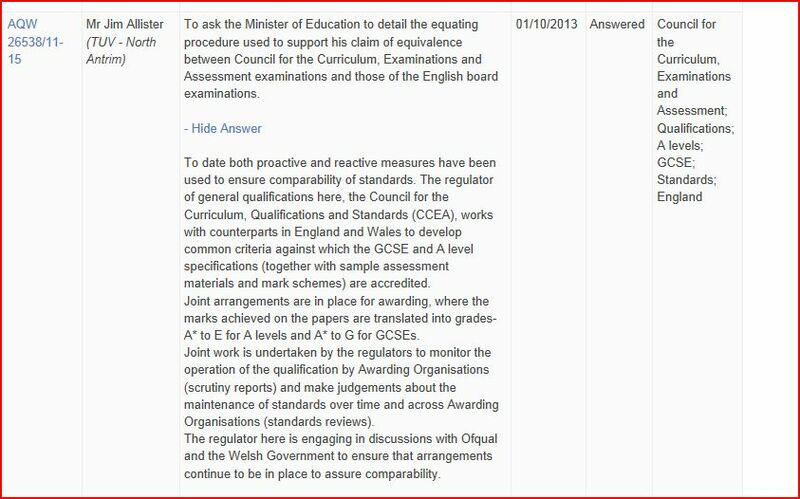 Ofqual may investigate complaints about awarding organisation malpractice without requiring the awarding organisation’s complaint procedures to have been completed. 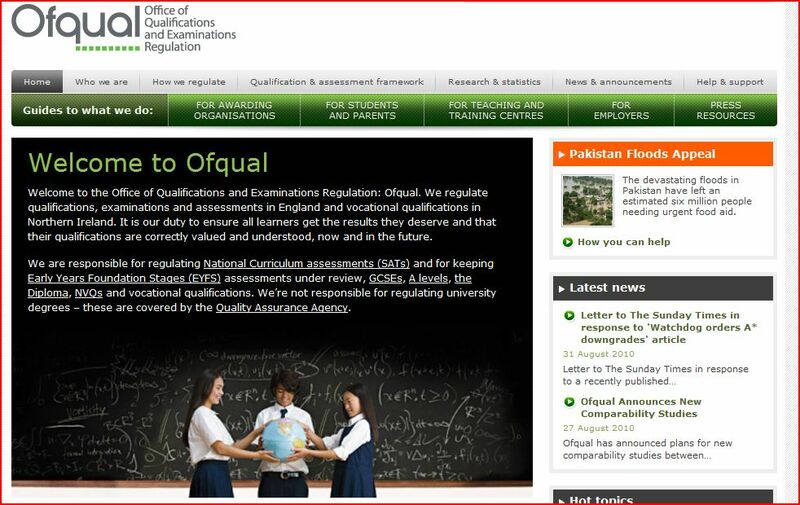 Ofqual will handle complaints from any source, including learners, candidates, candidate representatives (including parent or carers), centres, employers, teacher associations and members of the public. 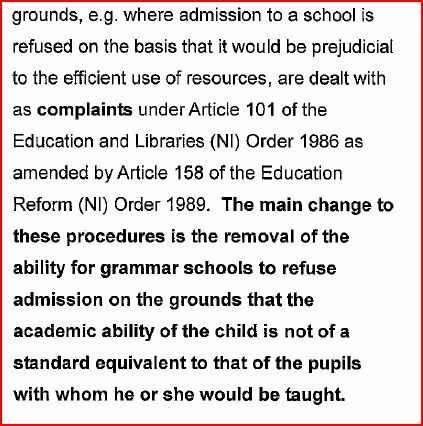 The complainant does not have to be an individual or organisation that has been directly involved with, or affected by, the awarding organisation or qualification.